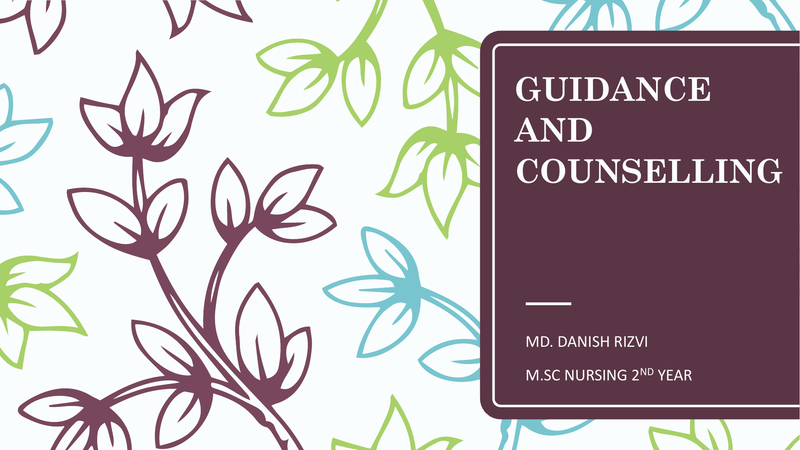 – Guidance & counselling are not synonymous term. 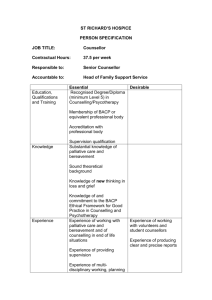 – Counselling is a part of guidance. point out, show the way, lead out & direct. Guidance is broader & comprehensive. 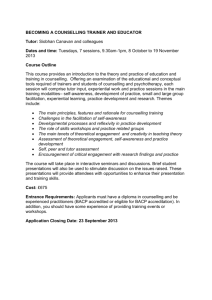 Counselling is in-depth & narrow. understand his personality & choose the right solution. Guidance is mainly preventive & developmental. Counselling operates at an emotional level. may also be for personal problems. professionally trained person who can help the first. – There should be a relationship of mutual respect between the two individuals. – It is more than advice giving. attributes or skills of a particular expected behavior in students. performance of a particular task or the possession of a trait. 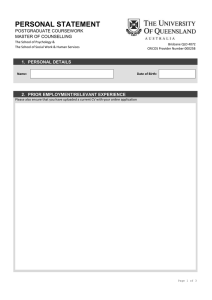 – Set up an educational & occupational information Centre. – Display the information collected in an attractive way. – Arrange talks by expert from different fields. – Maintain an active relationship with schools, colleges, universities. 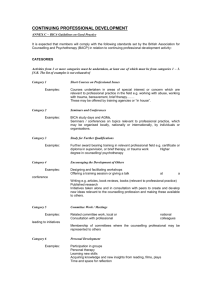 – Refer serious psychological cases to clinical psychologist or psychiatrists. 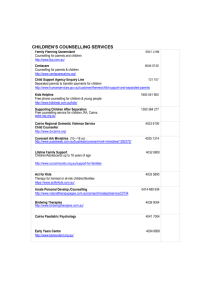 – Provide counselling services to students. 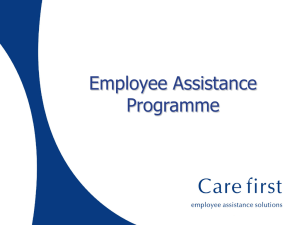 – Help in the student placements. management of the present problem. 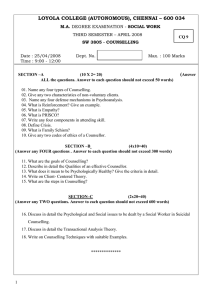 counsellor, the problem & the individual. the selected intervention does not work. counselee further to handle the problem independently. assessment room for genetic counselling . 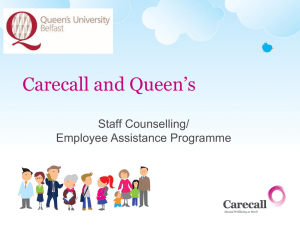 – Provide psychological support through out the counselling. – Provide information about hereditary pattern . 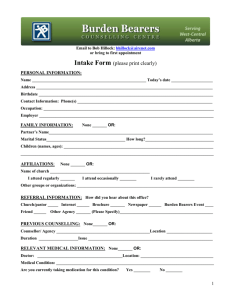 – Collect other related information from individual and family . – Provide all explanation about all the question. understand about all aspects of disorders ,Testing , management. individual and family during entire course of need . 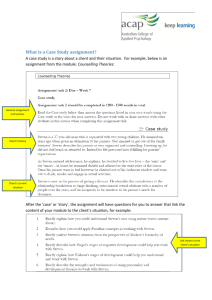 What is a Case Study assignment?